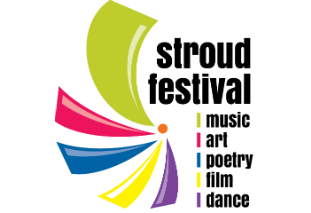 I’m so thrilled to be taking part in Stroud’s inaugural Book Festival, what a lovely way to top off the year that brought me back over to the UK. My newly adopted town is positively brimming with authors, poets and illustrators, so we can all expect a great line up of events, from Friday 11 to Sunday 20 November 2016. Many of the talks are grouped around themes, including Romantic Fiction, Historical Fiction, Crime Fiction, Literary Parody, and Memoir. I will be participating in Romantic Fiction Day, in a panel event with Katie Fforde, with the discussion led by Caroline Sanderson. 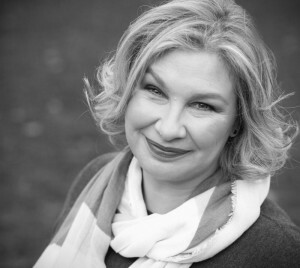 Katie Fforde is well-known as a romance novelist and is President of the Romantic Novelists’ Association, but this is the first time I’ve been asked to speak on the subject of romantic fiction. Although my latest novel, Everything Love Is, is a love story, could you consider it romantic? In the panel discussion we will be trying to answer the question, “What is Romantic Fiction?” We hope you’ll bring your favourite books to share with us and join in the discussion. Then Katie, along with Jo Thomas and Penny Parkes will explore the question, Can anyone write a Mills & Boon? Just how easy is it? The rest of the afternoon will include cakes and a tea-dance, and do stay with us for the next session if you can: the day will be topped off by an interview with Jilly Cooper. Tickets for “Love in the Afternoon” on 17th November are now available on the Stroud Subscriptions Room website.